Just getting started with your business? Already have a small heart-centered or conscious business? At Fritz Creative we offer affordable and dynamic packages that will elevate your business image and speak to your ideal clients. Ignite is a basic branding package that will get you started on the road to building your brand image. Average Turnaround time 2-3 weeks. Add-on and custom packages are available upon request. Pay either one-time or 2 installments. Average Turnaround time 4-6 weeks. Add-on and custom packages are available upon request. Pay either one-time or 2 installments. Average Turnaround time 6-8 weeks. Add-on and custom packages are available upon request. Pay either one-time or in 3 installments. If you are not finding a branding package that suits your needs we have add-ons or complete custom tailored packages upon request. 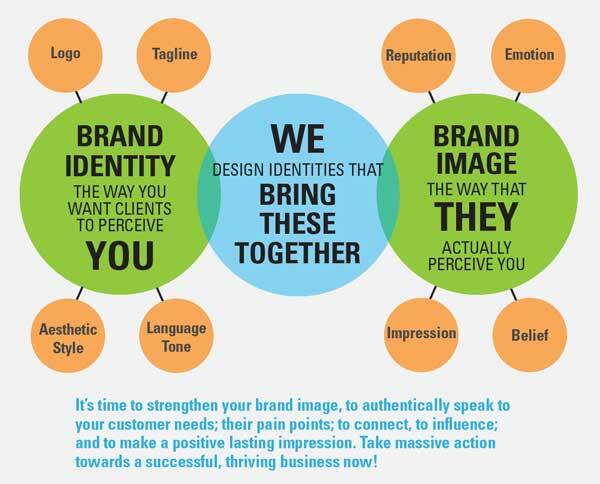 Build your Brand Image Now!